WASHINGTON — Lawmakers appear poised to send tens of thousands of veterans in the private sector for health care in an effort to provide quicker, more convenient appointments for an array of medical needs. But a new study casts doubt on whether private care providers can do that. Though restricted to one state, the findings echo concerns among critics of the White House push to send more veterans outside the VA’s medical system to receive care: that easing access for veterans appointments may bring with it a host of other, unintended problems. House and Senate lawmakers are currently crafting separate but similar measures which would ease access for veterans to receive health care from doctors in their communities at the federal government’s expense. 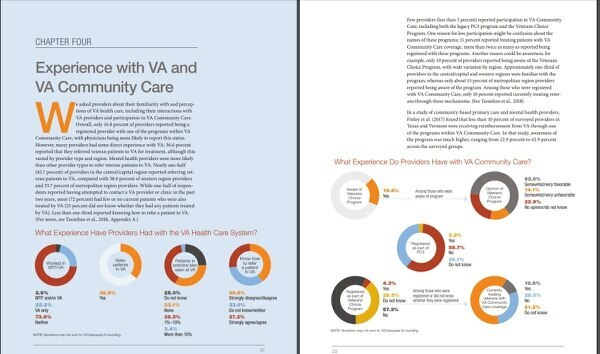 VA already pays for a significant amount of community care among its patients — last year, about one-third of all medical appointments were at sites outside the Veterans Health Administration — but the new realignment would push even more resources into those private-sector appointments and reduce administrative restrictions on veterans’ eligibility to access them. Conservative groups have pushed for President Donald Trump to go even further and adopt a system where veterans could choose whether to skip VA services altogether in favor of their own local physicians but still have federal agencies pay for the costs. That has drawn accusations of privatization of VA services and responsibilities, a fight that has lead to significant internal turmoil at the department in recent weeks. One of the concerns raised has been whether military-specific health care issues like combat traumatic brain injury can be diagnosed and treated by doctors outside the VA system. The Rand study states that while access to care may improve with broader VA rules, actual wellness among veterans may not. 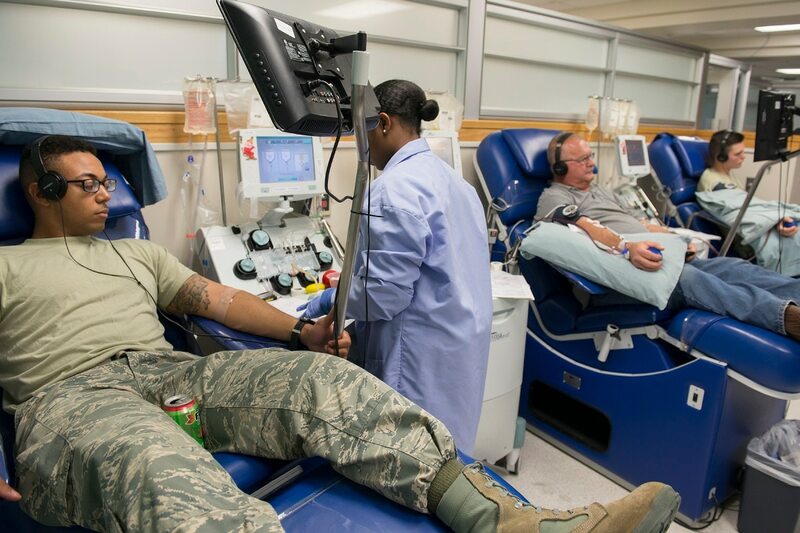 Only about one in three providers met the study’s “minimum threshold for familiarity with military culture,” and only one in five routinely asked patients if they had a military background. Researchers also concluded that veterans with significant disabilities “might not always receive appropriate accommodations in the community-based health care setting” given unfamiliarity with their types of injuries. The study does not outright reject the idea of expanding community care, but instead notes that “significant efforts are needed to increase the readiness of community-based providers to deliver culturally competent, high-quality care” if such changes are made. And researchers acknowledge that their findings have limitations for the national health care picture given that they focus on only one state, albeit one with around 900,000 veterans, among the largest totals in the country. Lawmakers and VA officials had hoped to complete the health care overhaul last spring, but have been forced to extend funding for the controversial VA Choice program twice as negotiations in Congress have stalled. They’ll need another funding bridge later this spring if the two chambers can pass changes soon. Meanwhile, VA Secretary David Shulkin has repeatedly stated he is not in favor of privatizing his department’s duties or services, but does believe that the future of veterans health care depends on a network of federal and private-sector providers to ensure reliable access and quality care.